Uh-ohhh, Uh-ohhh - you know the one! 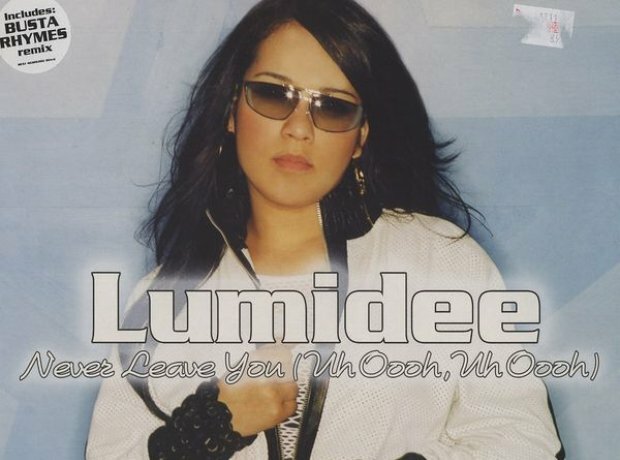 It went top 10 in over 10 countries in 2003,and Lumidee never had another hit again. The US singer did continue to make music though, she released a mix tape in 2009 and apparently has new material coming out this year.